Late last season, Chicago Bears Pro Bowl guard Kyle Long severely injured his ankle during the game against the Tampa Bay Buccaneers. That injury, combined with the torn shoulder labrum Long had been playing with for seven weeks ended his 2016 season. Long had ankle surgery in January and was to undergo shoulder labral surgery in February. However, according to the Chicago Bears organization, Long decided to postpone shoulder surgery and concentrate on his ankle rehabilitation since he was “able to play and contribute at a high level despite a labral tear in his left shoulder.” Long’s decision to put off surgery and the conversation around it probably was not that different from the ones I inevitably have with my patients. To better understand why someone like Long can postpone, or even forgo labral surgery, let me explain the injury, treatment options and expected outcomes. Because I do not have knowledge about Long’s specific labral tear diagnosis, I will use my experience treating shoulder injuries for 15 years as the basis for this article. 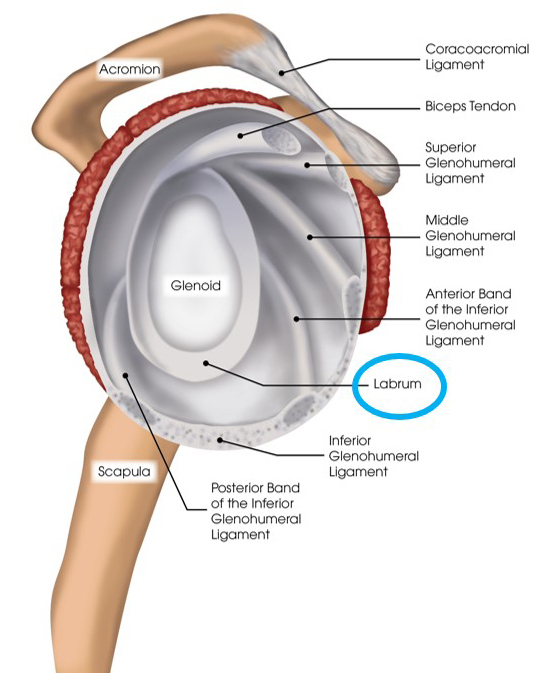 If the shoulder translates or dislocates (when the ball moves out of the socket), there is often damage to the labrum. Tears of the anterior (front) labrum are associated with anterior shoulder dislocations (out the front). Tears of the posterior (back) labrum are associated with posterior shoulder dislocations (out the back). The superior (top) part of the labrum serves as a connection point for the long head of the biceps that complicates labral tear treatment. Labral tears do not heal themselves, but superior labral tears are mostly symptomatic with extreme overhead activities. This may be the reason why Kyle Long is able to resume playing this season without surgery. 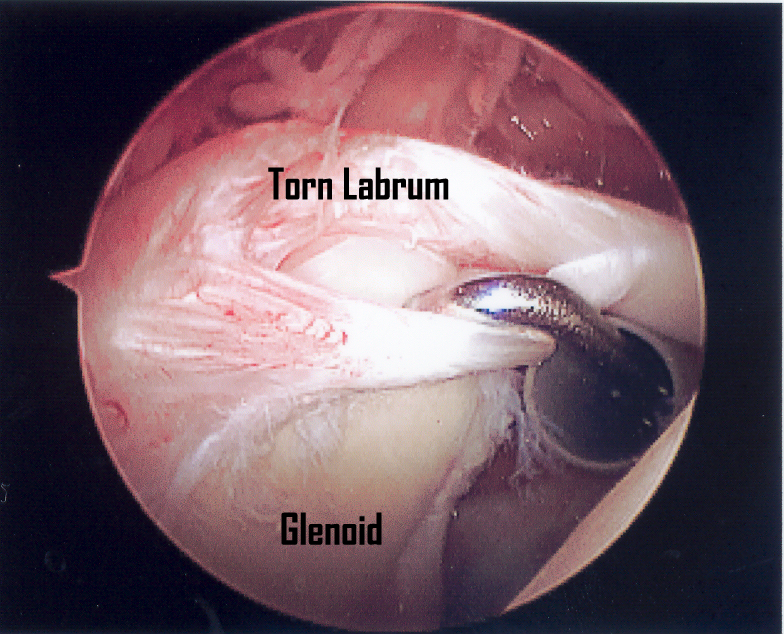 Labral tears are usually repaired with arthroscopic surgery (surgery performed through several small incisions using tiny instruments and a camera) to reattach the separated labrum back to the glenoid. Following surgery, the shoulder is immobilized in a sling for six weeks to allow the labrum to heal and four to six months of physical therapy is recommended to regain shoulder motion, strength and function. Kyle Long’s decision to hold off on his labral repair was likely made with the careful consideration of his doctors. Other patients may be advised to proceed with the surgery to eliminate the pain and to be able to resume their active lifestyle. The important thing is to make a proper diagnosis and treatment decisions based on each individual patient’s needs and goals. For over 15 years, Dr. Steven Chudik treats patients at his Shoulder, Knee and Sports Medicine clinic in Westmont and Western Springs, Illinois. To schedule an appointment, call 630-324-0402, or schedule online.